Frankfurt am Main, Germany, 2018-Apr-16 — /Travel PR News/ — Deutsche Hospitality is proving itself to be a real digitalisation trail blazer in the hotel sector. Several digital solutions are currently under development in order to be able to provide customers with state-of-the-art communication and reservation services, and a new web check-in function and further online payment methods are being introduced. 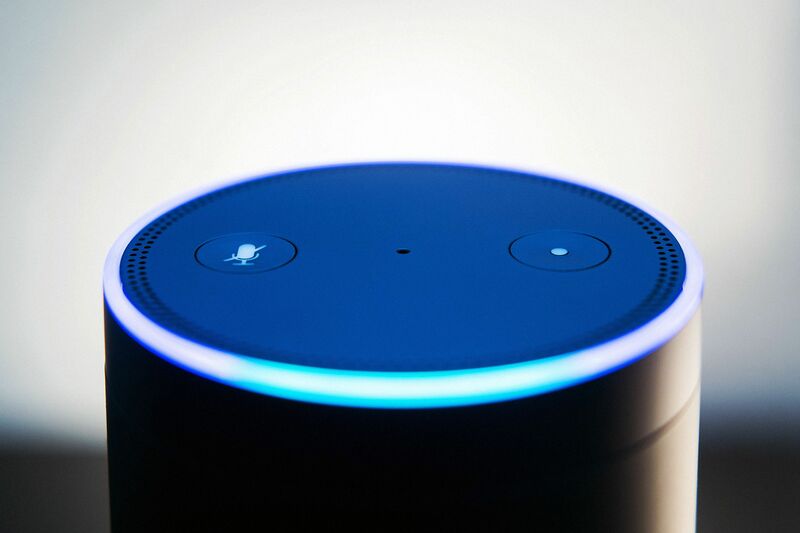 The company has also become the first German hotel chain to present the “Alexa Voice Service Skills Kit”. “Alexa” is an Internet-based language assistant delivered via Amazon Echo which supports guests in the selection of their next travel destination. Users are asked targeted questions about their preferences and then receive individual hotel recommendations. “Alexa” is able to suggest suitable locations for upcoming health and beauty spa weekends, city trips or beach holidays. If the potential guests so wish, relevant links to the booking sites of the respective hotels can be sent out by e-mail. The “Steigenberger Hotel Search” skill is available for download free of charge in the Alexa app or in the Alexa Skill Store here. As well as this personal language assistant, Deutsche Hospitality is also offering a facility to make bookings via a chat function with immediate effect. The implementation of such a system very much reflects current user habits. “Mobile end devices are assuming an increasing number of purposes in our everyday lives,” explains Dr. Jan Sammeck, Director of E-Commerce at Deutsche Hospitality. “We have taken the opportunity to map hotel reservations in an intuitive and playful way. People are familiar with such an approach thanks to services such as WhatsApp or Facebook-Messenger. Our chat function enables mobile users to book their hotel stays quickly, automatically and interactively.” This system has been created in conjunction with web developers from workmatrix, a company which specialises in the provision of hotel services and is already available on the Steigenberger Hotels and Resorts mobile website. It will now be rolled out to the other brands in the Deutsche Hospitality portfolio following a successful trial phase. This entry was posted in Hospitality, Hotels, Travel, Travel Management, Travel Services, Travel Tech and tagged Alexa, Alipay, Deutsche Hospitality, digital solutions, Dr. Jan Sammeck, reservation services. Bookmark the permalink.